The general consensus in Sri Lankan cricket circles when it came to Lasith Malinga was - 'done and dusted'. He was overlooked for the Nidahas Trophy in March and more recently for the bilateral series against South Africa. There was little hope of him making a comeback for the Asia Cup. Given the clout Chandika Hathurusingha has in the island, he could have recalled Malinga when he assumed duties in January. Malinga had been overlooked since September 2017 and in January Hathurusingha had doubts about his fitness. 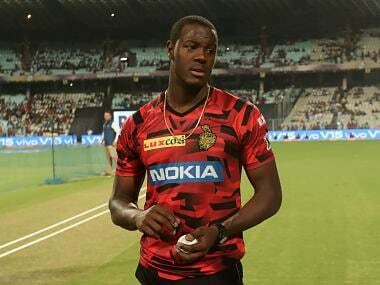 Eight months down the line, not only was he happy with the strike bowler’s fitness but his bowling as well compared to what he had seen in January. Yet, Malinga had to fulfill one requirement to become eligible for selection. He had to play domestic cricket. He made himself available for SLC T-20 League and represented the Kandy team captained by Angelo Mathews in August. His comeback in the Asia Cup curtain-raiser was sensational as he bowled with decent pace and accuracy. 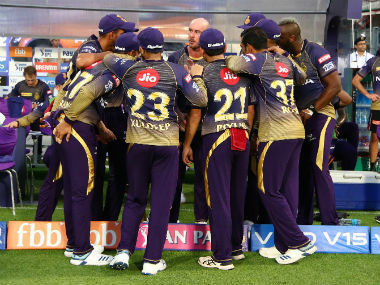 Malinga struck twice in his first over taking two wickets in successive deliveries. He removed Liton Das and then Shakib Al Hasan for a golden duck with a yorker crashing onto the stumps. Shakib had been a thorn in Sri Lankan flesh in recent times and dismissing him early was vital. Malinga could have taken a third wicket in his first spell, but captain Angelo Mathews dropped Mohammad Mithun when he was on one. Despite Malinga doing the early damage, the other bowlers weren’t able to cash in and Mathews had to bring Malinga back into the attack in the 26th over with the third wicket partnership now worth 134 runs. He broke the stand dismissing Mithun and in the next over dismissed Mosaddek Hossain to reduce Bangladesh to 142 for five. He richly deserved a five wicket haul and could have got there with bit of luck. When Malinga made a comeback to ODI cricket June last year during the Champions Trophy after knee injury, he had not played ODI cricket for 18 months. The fast bowler was a shadow of his former self struggling with fitness and his bowling lacked venom. 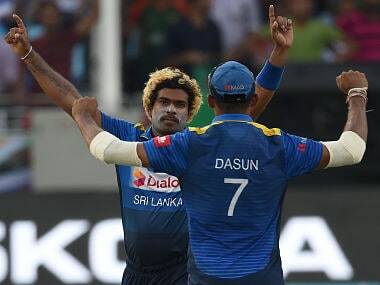 As Sri Lanka crashed out from the first round losing to Pakistan in a vital group match in Cardiff following a series of dropped catches, Malinga’s fitness was questioned by Sports Minister Dayasiri Jayasekara. He played the home series against Zimbabwe and India but hardly made an impact. The statistics were not too pleasing either. Since his return from injury, Malinga has taken ten wickets in 13 games at an average of 68, way above his career average of 28. With the Sports Ministry now insisting on minimum fitness standards for selection, Malinga was fighting a losing battle. The exchanges between Malinga and Minister heated up and the player was sanctioned by SLC for calling the Minister a monkey. 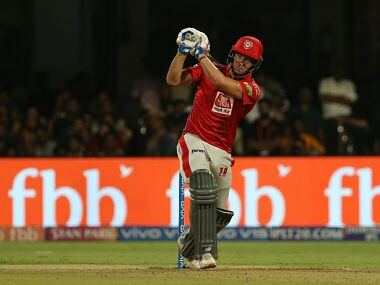 He was sidelined from several series missing the tours of UAE and India. There was media pressure to recall the only current Sri Lankan player to have claimed 300 ODI wickets back to the side, but the selectors insisted that he needed to play domestic cricket. Malinga turned down this option and instead preferred to take up a mentoring role with Mumbai Indians at the IPL. With it becoming increasingly clear that there’s no way back unless he plays domestic cricket, Malinga agreed to show up last month and then became an automatic selection. In Dubai, his was the only noteworthy performance as Sri Lanka were in shambles suffering a heavy 137-run defeat. Malinga is vital for next year's World Cup campaign. He is still easily the best death bowler in Sri Lanka and his vast knowledge is important for a team that has not got much experience. He could have easily thrown in the towel with very little going his way and not much hope left. But the desire to play international cricket has kept him going without losing enthusiasm. To regain his spot, he has done everything that has been asked of and his comeback brought many smiles into Sri Lankan fans. He now requires 15 wickets more to go past Sanath Jayasuriya as the third highest wicket taker for Sri Lanka in ODIs and there always remains a bleak possibility of achieving the milestone in this tournament. A rich haul of wickets for Malinga is very much the need of the hour for a struggling Sri Lankan side.